2018 Range Rover facelift – price, specs and release date | What Car? If you've got more than £70,000 to spend on your next luxury SUV, then the Range Rover will surely be on your shortlist. And with good reason. It's among our favourite cars in this market: as comfortable and rewarding to drive as it is to be driven in, with mountains of space for both passengers and their luggage. The current Range Rover has been on sale since 2013, so this mid-life update is designed to keep it looking fresh in the face of more modern rivals including the Porsche Cayenne and Audi Q7. 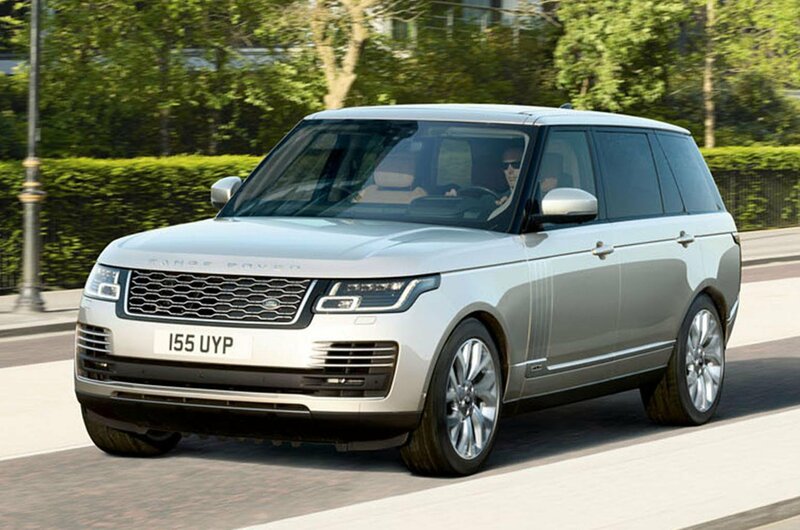 Although styling changes for this Range Rover are minor, they include a revised grille with a new gloss-black surround and widened air vents in the front bumper. The car's exhausts are now integrated into the rear bumper, too. Buyers can choose from six new alloy wheel designs and two new paint colours. As with the current car, this updated Range Rover can be ordered in both standard and long-wheelbase forms, with the latter geared towards markets where buyers are more likely to be passengers rather than drivers. The most obvious addition to this facelifted Range Rover's interior is the adoption of the dual-screen infotainment set-up first seen in the Range Rover Velar. The system, called Touch Pro Duo, features two 10.0in touchscreens – with one controlling traditional infotainment functions and a lower screen to handle vehicle and climate controls. While Land Rover says the system has been designed to be intuitive to operate, we've found the lower screen distracting to use on the move in the Velar. 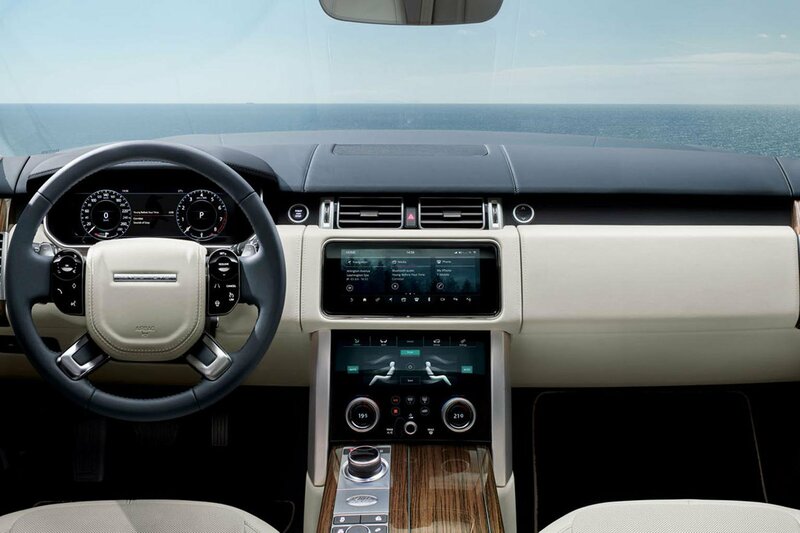 Among other new features designed to make this Range Rover even more comfortable to drive are 24-way electrically adjustable front seats, heated arm rests and an array of 17 connection points for USB and HDMI devices. A wi-fi hotspot can also support up to eight devices. Land Rover's so-called activity key allows drivers to lock and unlock their cars using a wristband, while the car's sunblind can now be operated using gestures rather than buttons. There are four trim levels to choose from, dubbed Vogue, Vogue SE, Autobiography and SVAutobiography Dynamic. We'd recommend Vogue SE, as this gets you the best mix of equipment and value. One of the biggest changes to come with this mid-life facelift is the addition of a plug-in hybrid option. Dubbed the P400e PHEV, this Range Rover combines a 2.0-litre petrol engine with an electric motor, producing a combined 398bhp. That's enough to haul the Range Rover to 60mph in 6.4sec, with a top speed of 137mph. Of more benefit to drivers, though, is the car's all-electric driving range of up to 31 miles, its claimed 101mpg fuel economy and its CO2 emissions of 64g/km. Charging the plug-in hybrid's battery takes 7.5 hours using a standard socket or just under three hours with a wall charger. 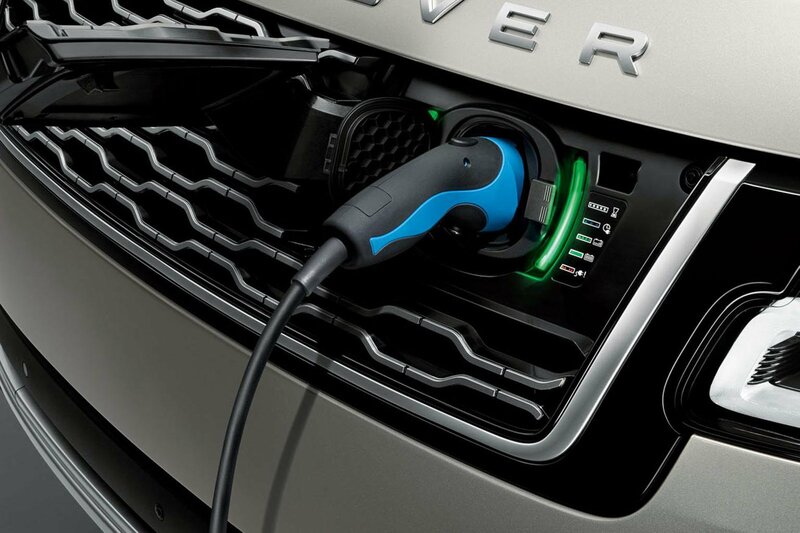 The Range Rover plug-in hybrid sits alongside the existing V6 and V8 diesel and petrol engine options. These options are largely unchanged, but the range-topping SVAutobiography Dynamic model – which is powered by a 5.0-litre supercharged V8 petrol engine – gets a small power hike to 557bhp. Our current recommended engine choice is the TDV6 diesel, which we like for its low-end pulling power and reasonable real-world fuel economy. All engines come mated to an eight-speed automatic gearbox. 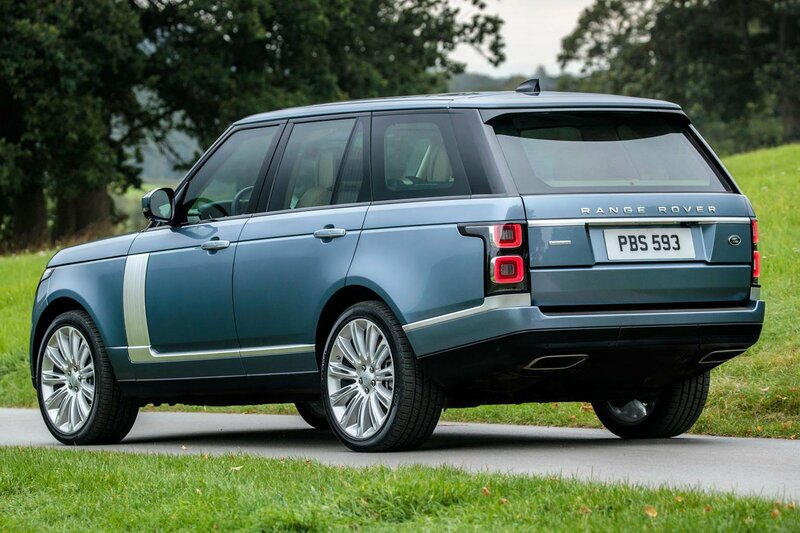 Prices for the facelifted Range Rover start at £79,595, which is a rise of £2800 compared with today's car. 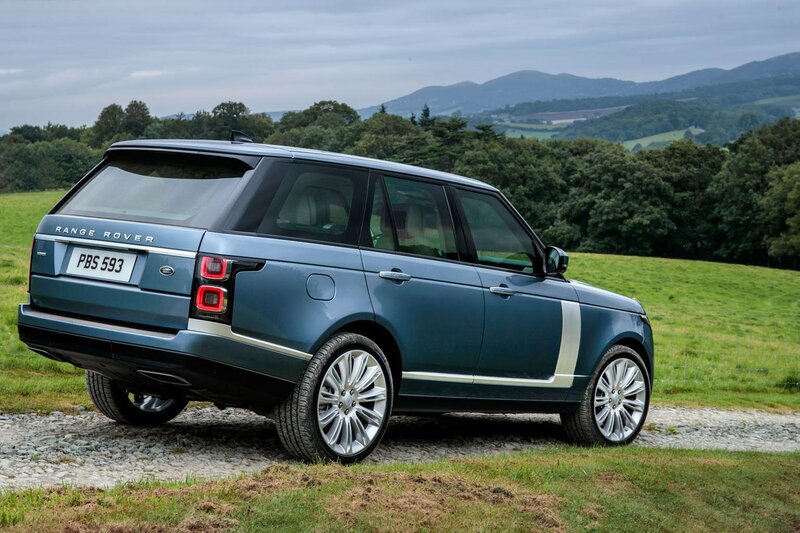 At that price, the Range Rover is also significantly more expensive than both the Audi Q7 and Porsche Cayenne; although, as with most high-end cars, the vast array of personalisation and equipment options on offer will likely push that price further upwards. 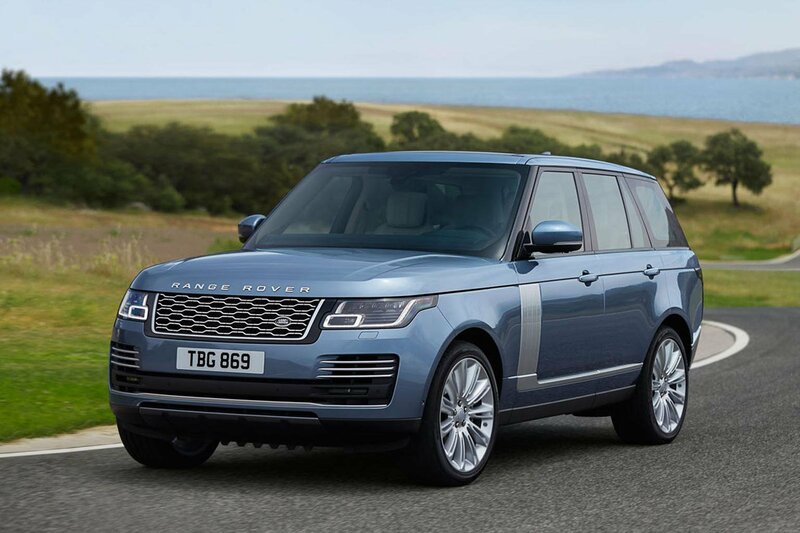 Potential buyers interested in the plug-in hybrid Range Rover will need to hand over £86,565, while the range-topping SVAutobiography Dynamic model is priced from £141,580. In the market for a luxury SUV? Here's our pick of the best options around right now, as well as the ones to avoid. 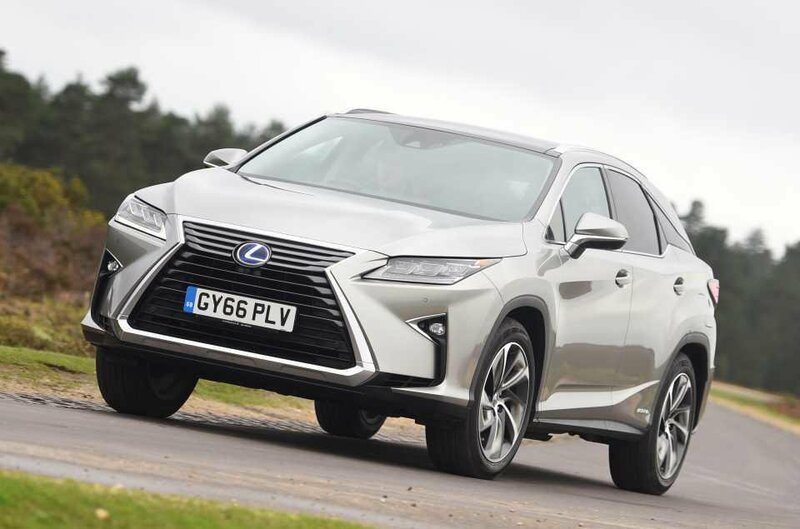 Our favourite RX combines a V6 petrol engine with electric motors for low emissions, so it makes a lot of sense as a company car. Plus, it's comfortable and easy to drive. Just don't expect it to be as quiet or practical as the very best luxury SUVs. 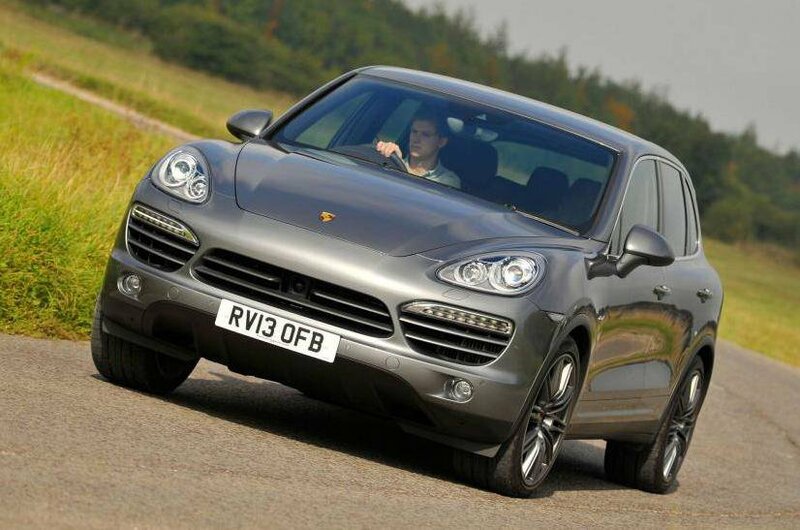 The Porsche Cayenne is the sort of car you buy with your heart, because it's great to drive. Several rivals are more practical and better equipped, but it remains a hugely desirable option. 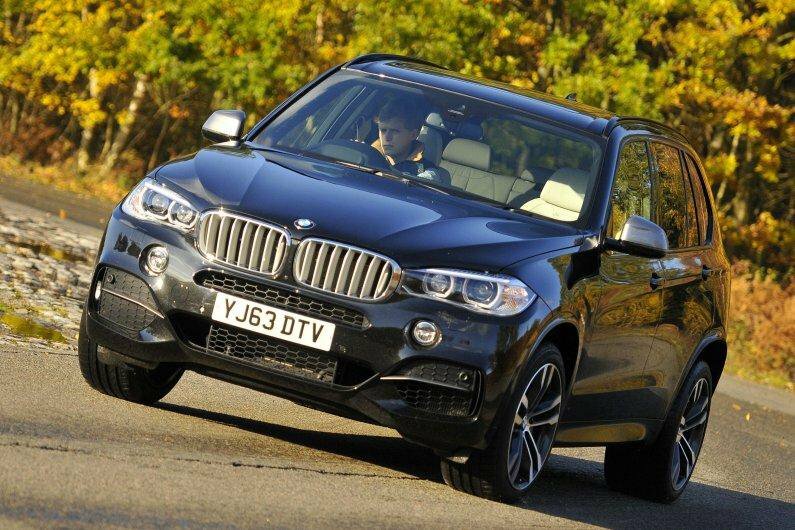 BMW's original X5 was one of the first road-focused 4x4s, and this third-generation model sticks closely to that car's winning formula. It offers space for the family and a commanding driving position, and it's one of the best-handling cars of its kind.